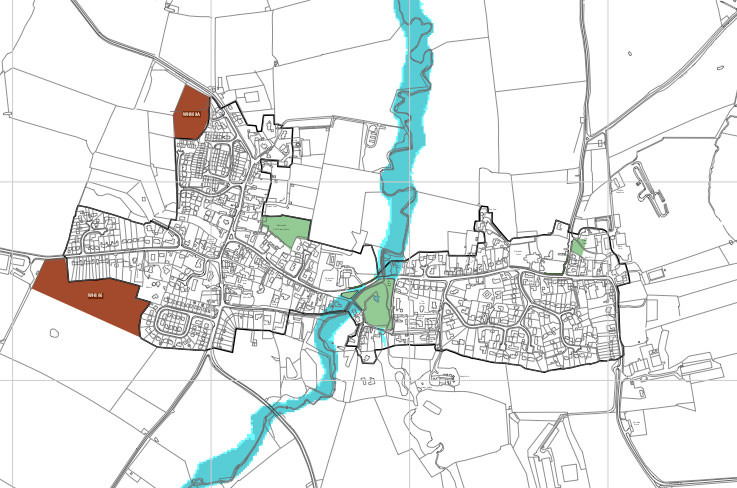 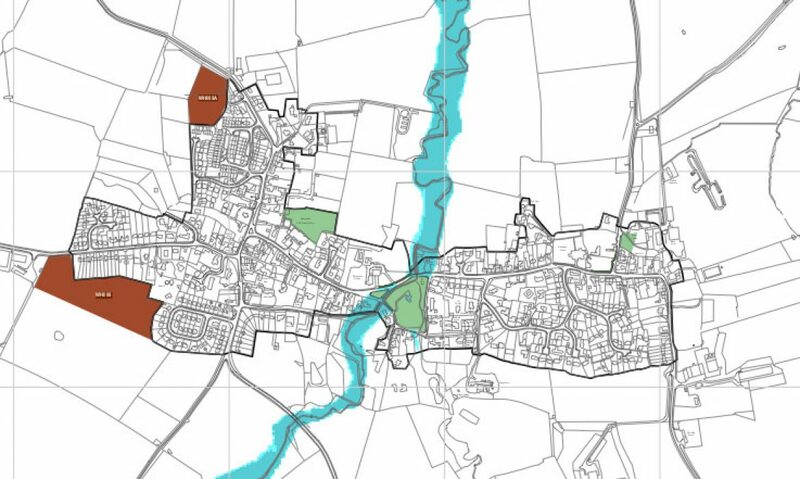 The site is a proposed housing allocation for 60 dwellings under Policy WHI/06 in the emerging Rutland Local Plan Review 2016 – 2036 Consultation Draft Plan (July 2017). 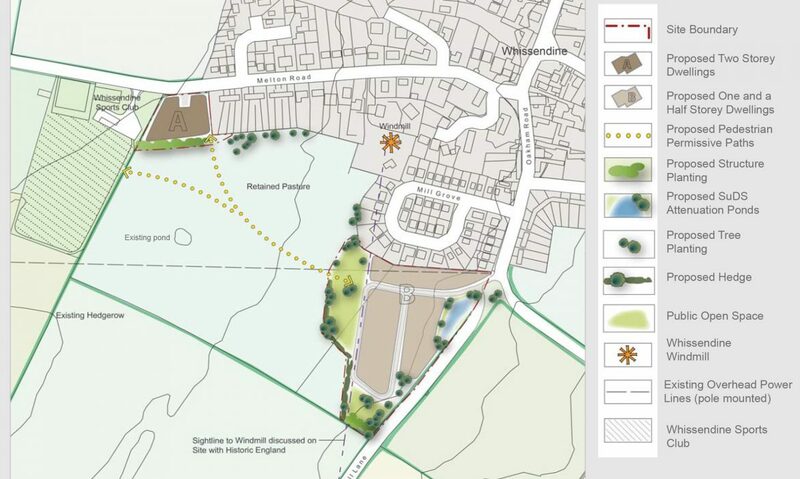 Upon becoming involved in the site Greenlight Developments obtained detailed considerations of the site and its environs; including heritage advice which identified the Whissendine Windmill (Grade II* listed) building as a potential constraint to development of this allocation in its current form. 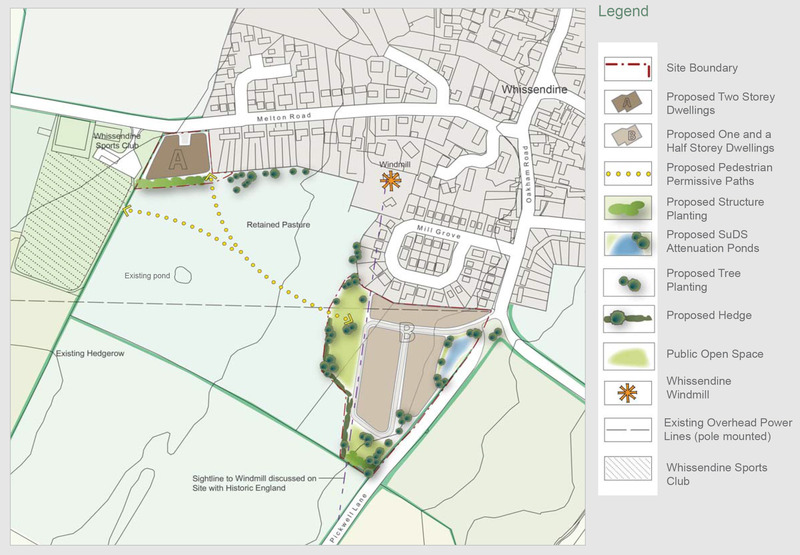 In light of subsequent assessments, advice and consultation with Historic England and the conservation advisor to Rutland County Council, Greenlight Developments has since developed a responsive and comprehensive scheme, which proposes a revised allocation made up of two parcels of land for a total provision of circa 60 dwellings. 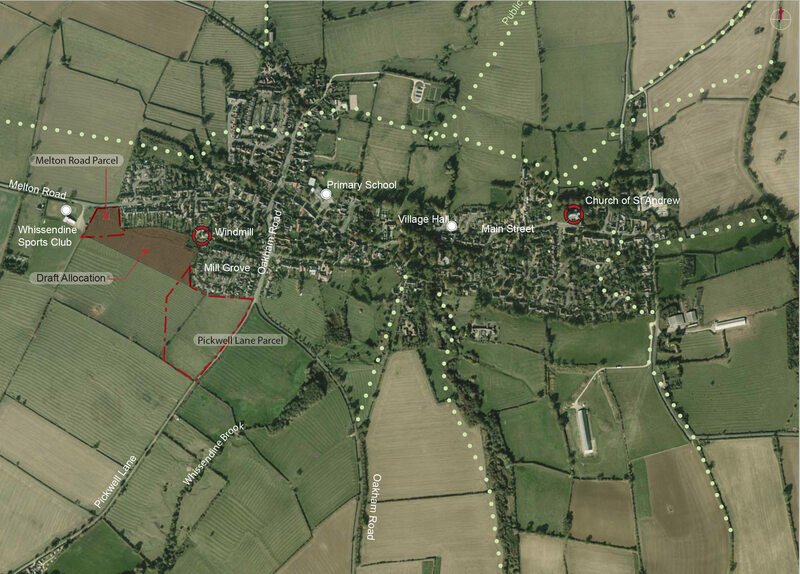 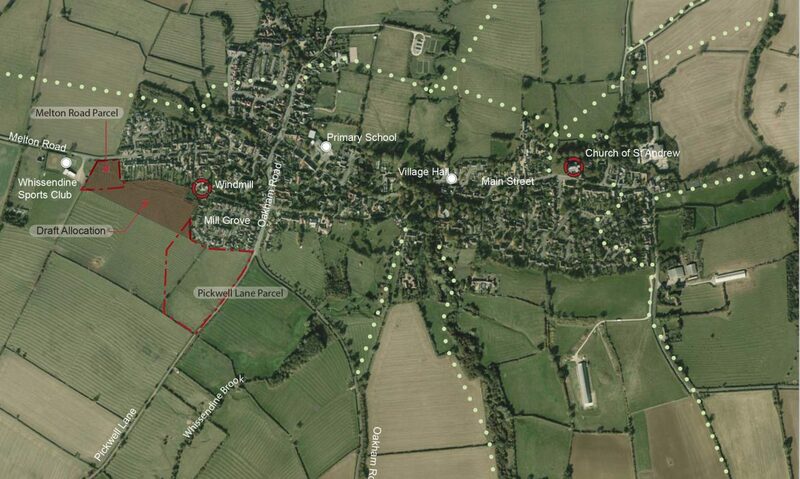 This revised allocation site is now being promoted through the Local Plan Review process.